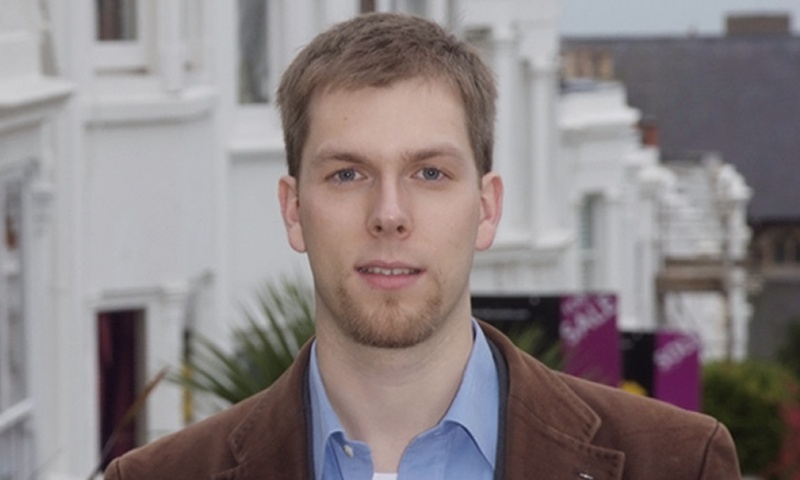 Jason Kitcat, Leader of Brighton & Hove City Council (the only Green run council in the country) has announced his intentions to stand down from public office. Others however will remember his time in office as that which saw 500 empty homes bought back into public use and 400 affordable homes built, 20 mph limits introduced in residential areas in the city centre, and some of the best school exam results the city has ever seen. Either way, Kitcat is a likable figure head for The Green Party in Brighton. But, after seeing how Kitcat has been dragged through the media mud and attacked from within his own party, one wonders who will be willing to take over from him?